Free Shipping Included! 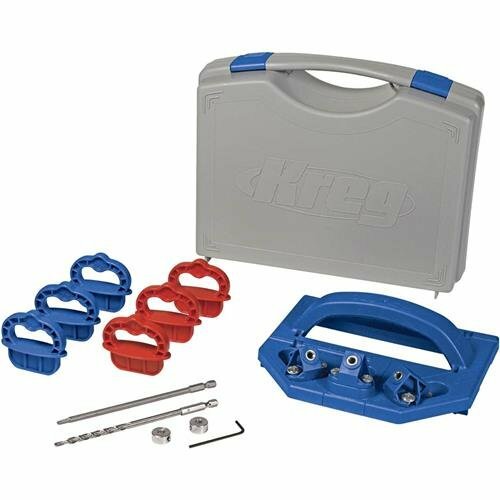 KREG KJDECKSYS Deck Jig by Kreg at The Native People. MPN: KJDECKSYS. Hurry! Limited time offer. Offer valid only while supplies last.